Here is your chance to own the #1 Yamaha GPR in the World. My personal GPR race boat will be for sale in Havasu after I race it in 1300 Classics class. This ski has won 3 National Titles and 1 World Championship. Tim Judge built GPR from top to bottom. TJ has put more time in this GPR than any other ever made. Open class rules legal. Factory Yamaha race hull. This ski weighs in just at the approved weight, no extra weight. Fresh hull with no patches. If you race you have seen this ski win races before, the infamous white GPR. 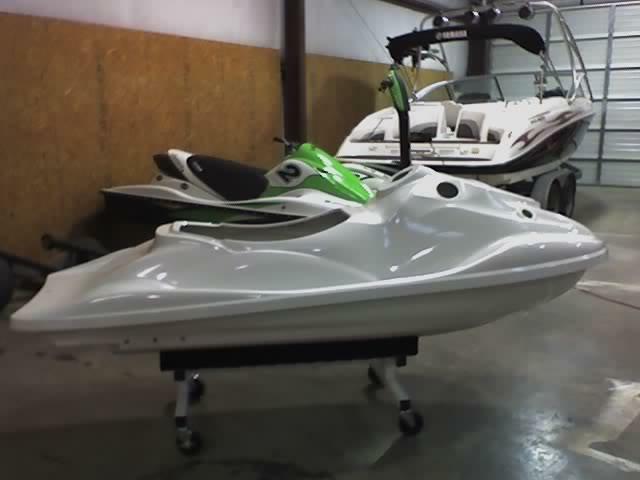 Complete open class engine, custom novi carbs, factory custom triple pipes, Skat 158 pump, Carbon seat, carbon hood, TJ porting, complete custom ski. There is not another GPR in the world that will run with this one. $15000.00 firm. Wow...I cant believe it is for sale. This thing does fly though. Someone is going to get an awesome boat. You looked good out there on your 15f though at Parker. Last I spoke to you at world finals (we were staying in the condo next to you) you said you liked your GPR better. It looks like you got used to it. Thanks, I'll always be partial to the Yamaha's but hey it's time for me to concentrate in a different direction. I just want someone to buy this ski that intends on taking care of it like we always did, kinda like selling your kids.....lol But seriously this ski will take someone straight to the front of any pro level race if they put in the time, it has been so good to me over the years I hate to let it go. why are u getting rid of it?? Riding Kawi now. Have to focus on one ski. 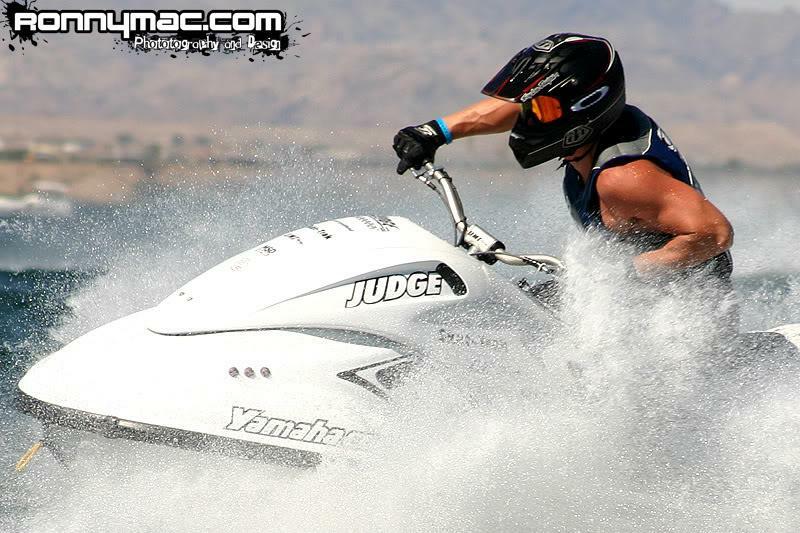 It will have a fresh engine and be ready to race or take home as soon as I pull out of tech in Havasu. 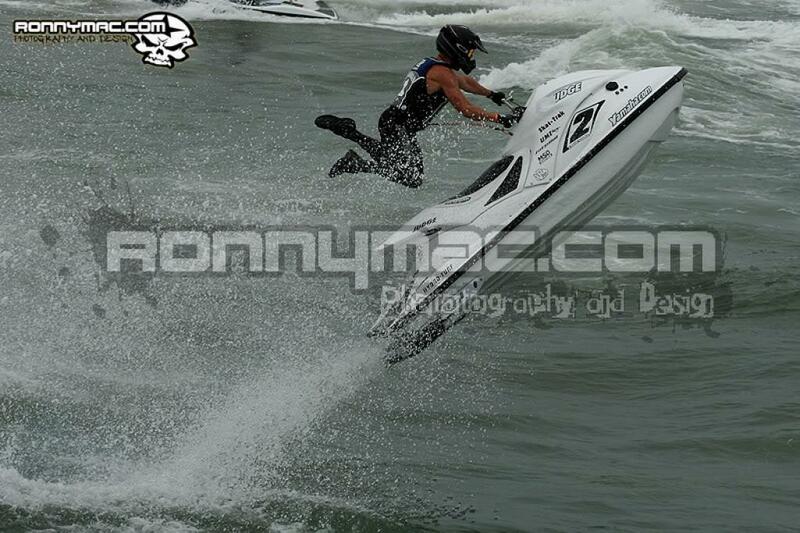 Will be available for racing in vet's and pro at final's, those should be after my race. You will be able to take it as I rode it. I will remove nothing from the boat. FS 2003 big bore Triple pipe GPR & 2003 single pipe GPR FOR SALE!! !